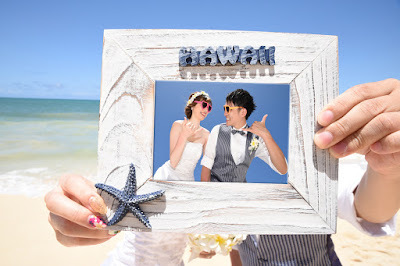 Cute photo idea! Picture in a picture. Photos taken at Waimanalo Bay by Photographer Robert Hamilton.